For more information on any of the packages below, pricing, or other services offered by Events by Emily, please visit the contact page to get in touch. Wedding Coordination is perfect for couples who aren't looking for help with planning, but still want to be able kick back and enjoy their wedding day! Emily will chat with you to create a game plan for your wedding, then she and her team will orchestrate everything taking place on the actual day. This includes greeting vendors and directing them to their proper places, managing decoration set-up and break-down, and ensuring that the day is running on-schedule. Couples who want to do most of the planning themselves should consider Events by Emily's partial wedding planning package to help ease the stress load during crunch time. Emily and her team will step in to help recommend and select vendors in the weeks and days leading up to a wedding in addition to coordinating the rehearsal and the event itself. A full planning package is best for busy couples or those who want guidance and a professional opinion from the get-go. 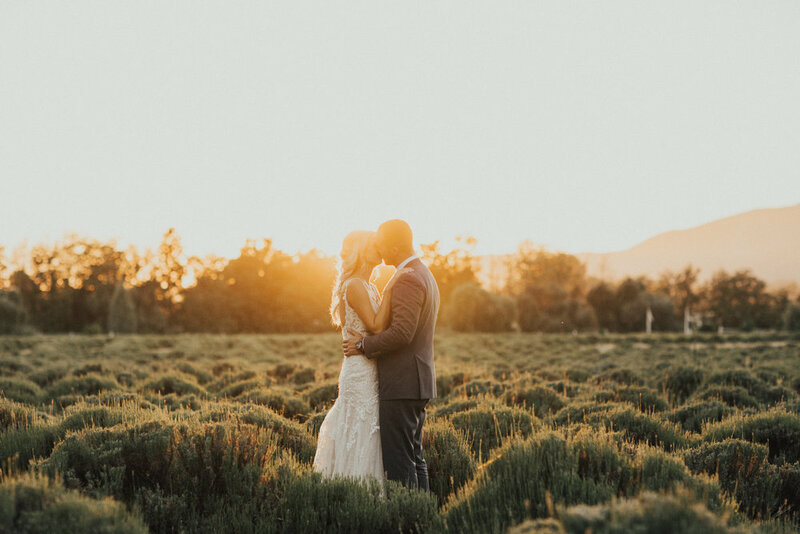 In addition to coordination, Events by Emily will work closely with you on everything from venue selection and design to dress fittings and RSVPs. Emily's expert knowledge and experience will help bring your dream wedding to life.